EMD Serono, the biopharmaceutical business of Merck KGaA, Darmstadt, Germany, is focused on medicines for patients with difficult-to-treat diseases and is part of a global organization that encompasses more than fifty thousand employees in sixty-six countries. The multipronged global company is the oldest chemical and pharmaceutical company in the world. The company’s senior vice president and general counsel, Michael MacDougall, believes many people who work in the US at international companies, including him, can become US centric without ever intending it. Widening that scope is just one of the valuable lessons he learned when MacDougall accepted an overseas position at the company’s global headquarters in Darmstadt, Germany, from 2013 to 2015. 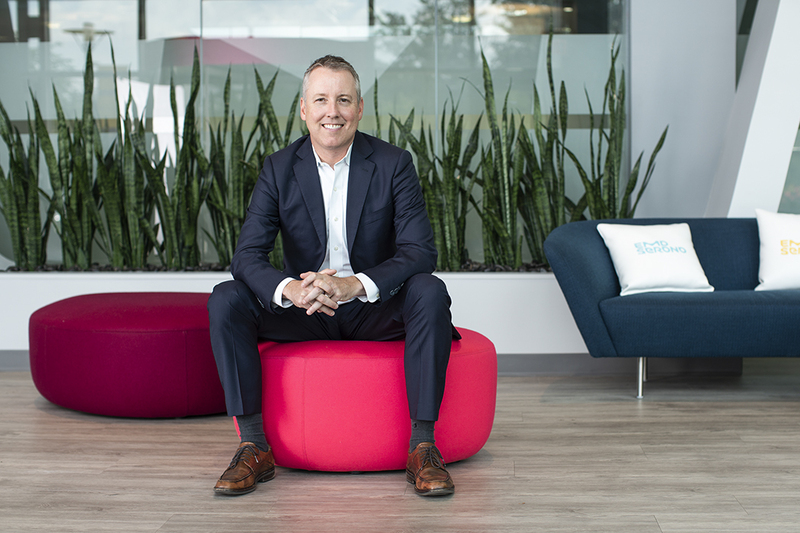 From professional development and building relationships with international legal and business colleagues to rebuilding EMD Serono’s legal department upon his return to the US, MacDougall understands that a wider view can only help his and his company’s efficiency, growth, and progress. MacDougall joined EMD Serono in 2007 as associate general counsel. “I supported more than ten internal functions, which really gave me a broad view of the organization and a clear perspective on the key levers for helping ensure business success. 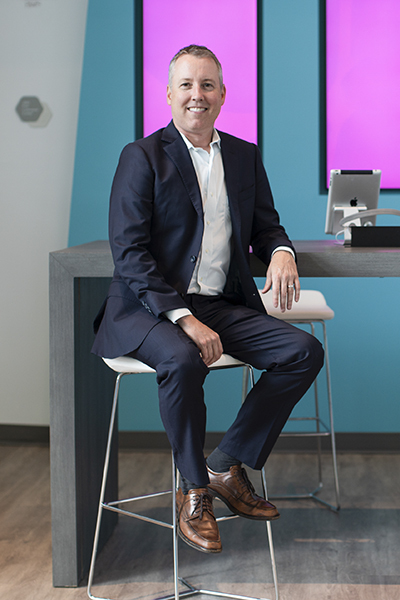 In our case, business success translates into helping patients, and it is very rewarding to work for a company with that goal,” MacDougall says. As he began focusing on more development opportunities, he was offered the overseas position of associate general counsel and head of legal, global business franchises in Germany. “I went from supporting solely US functions to supporting our business franchises globally, and this required a rapid shift to a broader mind-set,” he says. “It’s a move that might never have been offered to me had I not been vocal about my desire for development. You have to seek out development opportunities and make it known within the company that it’s something you’re interested in,” MacDougall explains. While that may not mean an international assignment in every case, showing initiative and a willingness and desire to grow will typically be rewarded if the company is supportive of development opportunities. The senior vice president also says being ready to seize the opportunity for development was essential to his success. “You may find yourself planning the ideal time to go work abroad, but the reality is you can’t plan when those opportunities arise,” MacDougall says. “In my case, I wasn’t sure if that opportunity would ever come up again.” So he, his wife, Amy, and their three children, Madeline, Andrew, and Hailey, made the move to Germany. “It may seem obvious, but even little things matter when operating in an international environment. If it’s 8 a.m. where you are, you don’t want to start a call with international colleagues in different locations with ‘Good morning,’ as you are immediately demonstrating a narrow and local mind-set,” MacDougall says. And while English was spoken company-wide, MacDougall said there were occasions where people would naturally speak in their native language. Figuring out how to sensitively navigate cultural issues in a country that wasn’t his own made him much more aware of “thinking globally” upon returning home. Upon his return to the US, as a result of significant professional growth, MacDougall says EMD Serono seemed like a very different company, “I felt like there were as many new faces as familiar ones.” After recent turnover in the legal department, the new general counsel not only had to fill positions for traditional work the company had done but had new roles to fill, too. The simultaneous workload of traditional legal functions and the additional business opportunities meant legal needed to manage greater volumes than ever before. It was imperative to keep a strong focus on the business and make sure that legal was meeting business needs, which sometimes required creative uses of available resources. It was another development lesson in action for MacDougall: committing to growth while maintaining current responsibilities.